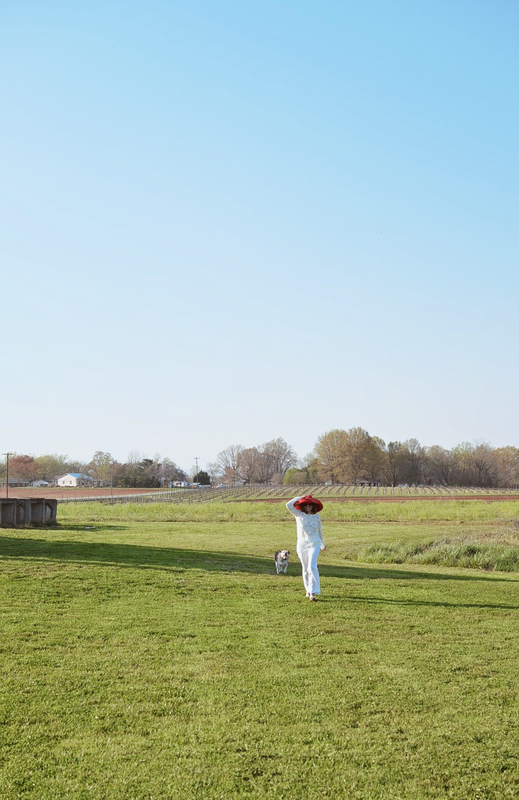 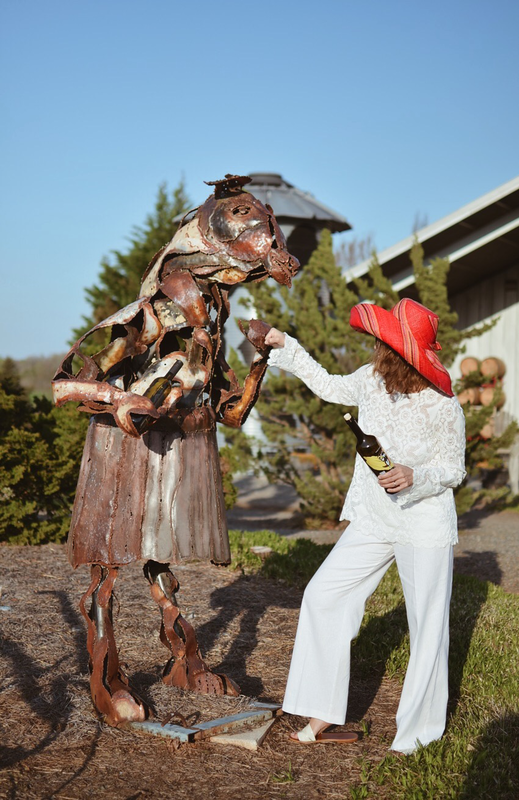 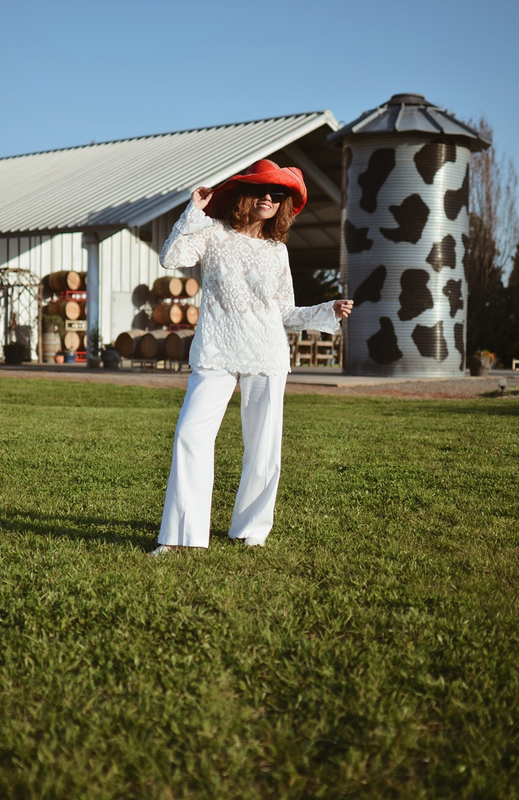 Hi everyone, I've been wanted to share this photoshoot that was taken a few weeks ago at a North Carolina vineyard and winery named Ragapple Lassie. 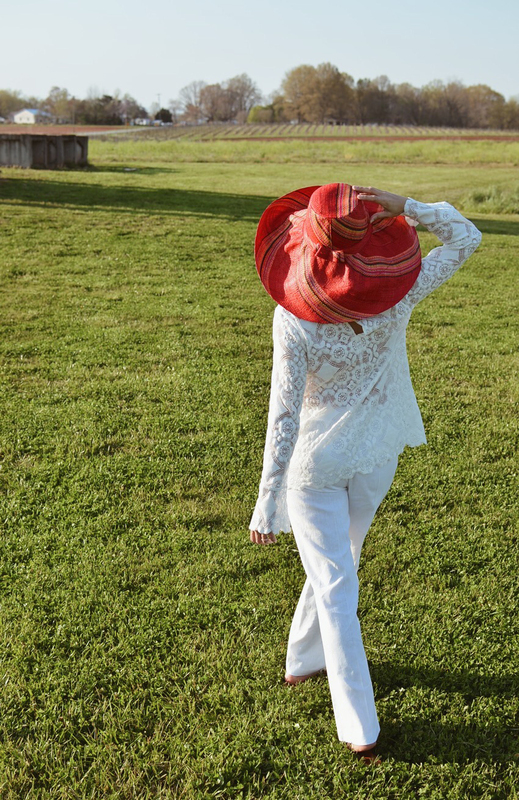 I wore this relaxed all-white look which in my opinion exudes Spring and Summer elegance. 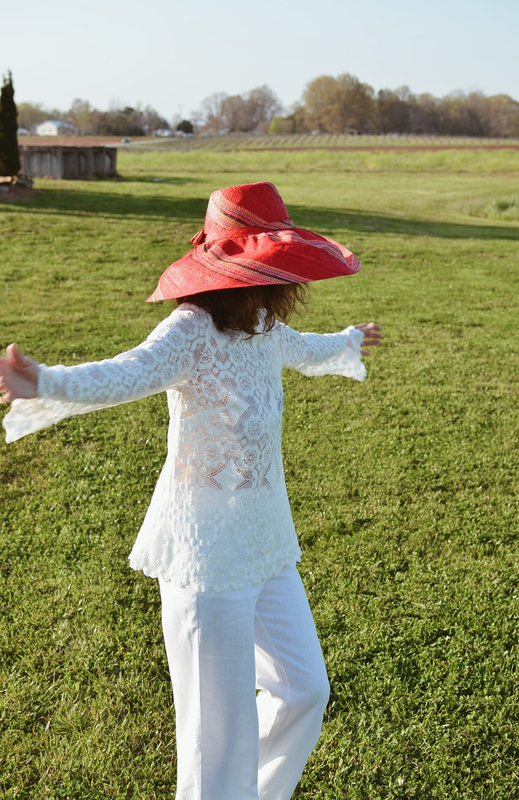 When I visit wine country I usually wear a wide-brimmed hat, and this time, I opted for the brightest in my wardrobe. 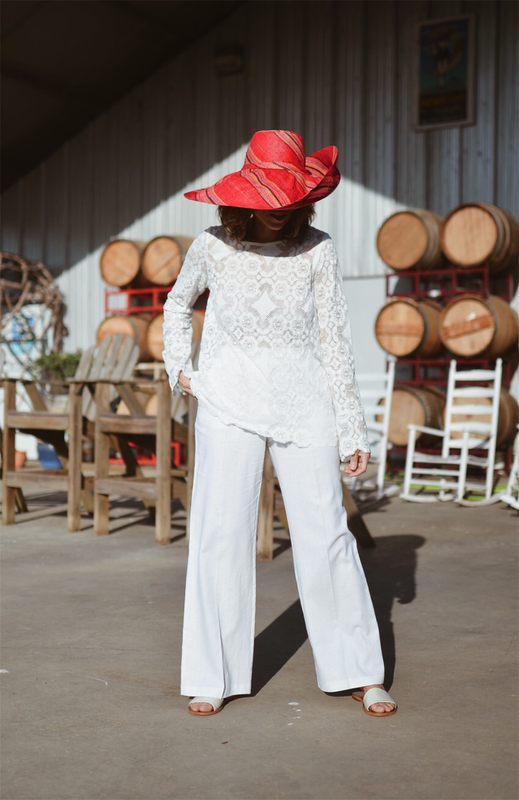 This ensemble looked fresh and it felt fresh because the pants and top were made of cotton, which happens to be my favorite fabric for warmer days. 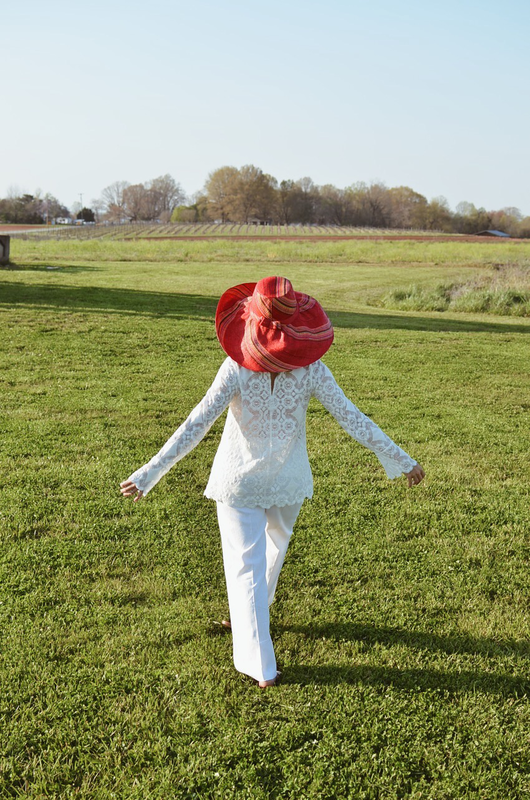 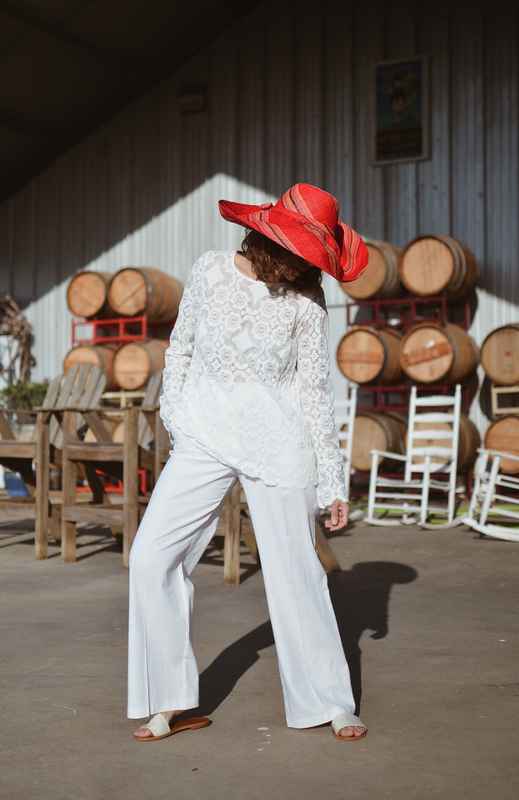 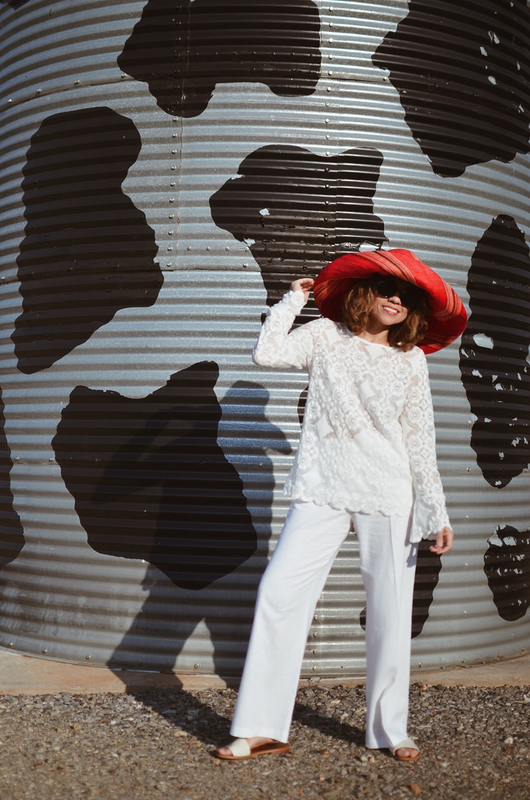 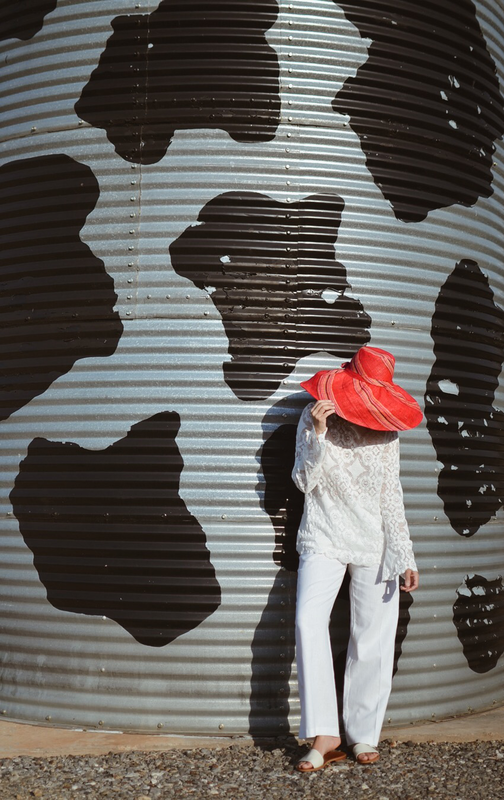 Top: c/o JD Williams/Pants: c/o JD Willams/Hat: Anthropologie./Sandals: By Far.